In life we ​​are always faced with choices. The situation is the same regarding international shipping. In the field of modes of transport, the possibilities are several - air freight or sea freight. 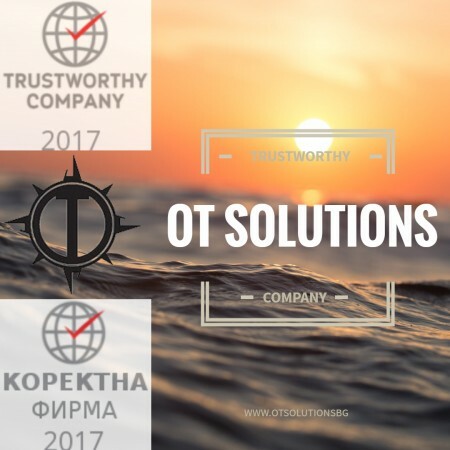 As a representative of the sea freight transport, OT Solutions would like to present you the benefits of this kind of service. Costs are always has been taken into account for every transport. Each company has its own budget and the reduction of the costs is with a high importance. Thanks to low fuel consumption and a slower depreciation of the company vehicles, sea transport cuts the costs. For larger and heavier loads, it is often much cheaper to ship by sea as the margin between prices becomes smaller. The speed of shipping is not the highest. This is mainly due to the size and weight of the cargo. 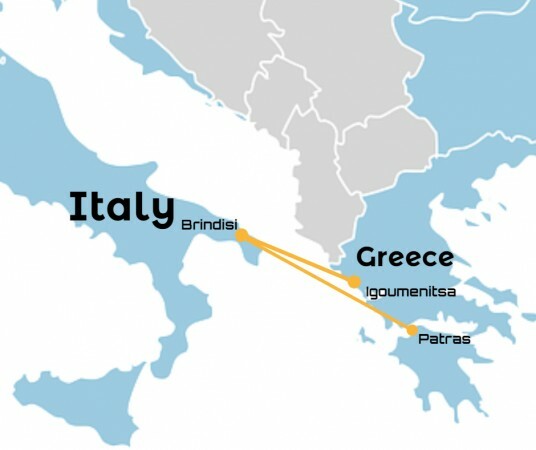 But at the same time, transport is well organized, and many of the ports are close to major industrial and commercial centers. Ferry reservations make it possible to avoid traffic and long queues on highways. Transport is also unaffected by national holidays and weekends. All vessels are inspected to prevent possible damage during sailling. 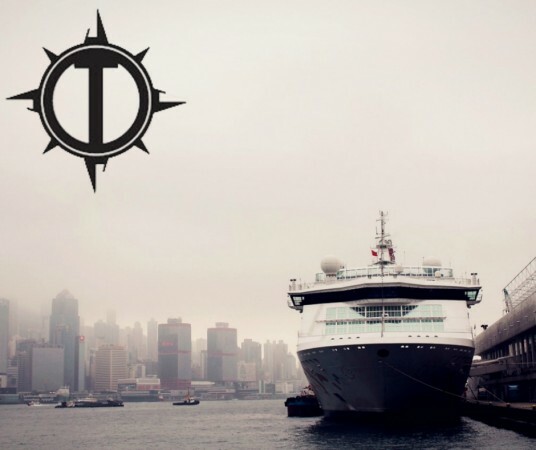 To keep up with their schedule, most ships are designed not to have any difficulty in any meteorological condition. The Guardian newspaper suggests that shipping by sea produces a lot less the CO2 emissions in comparison with air freight. This means that air freight traffic will have a larger fingerprint in environmental pollution.